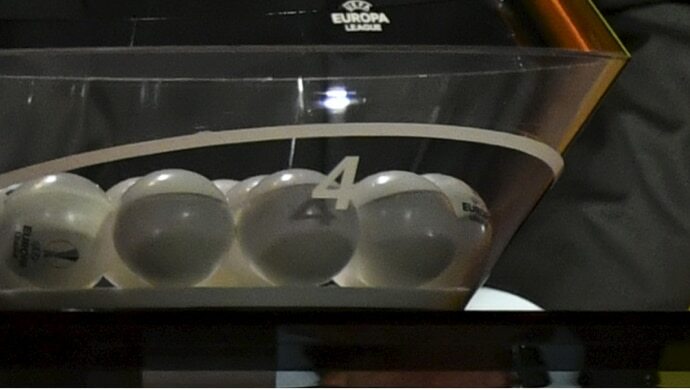 The draw was made in Nyon on Monday 17 December. Seeded teams (on the right of each fixture) are at home in the second legs. 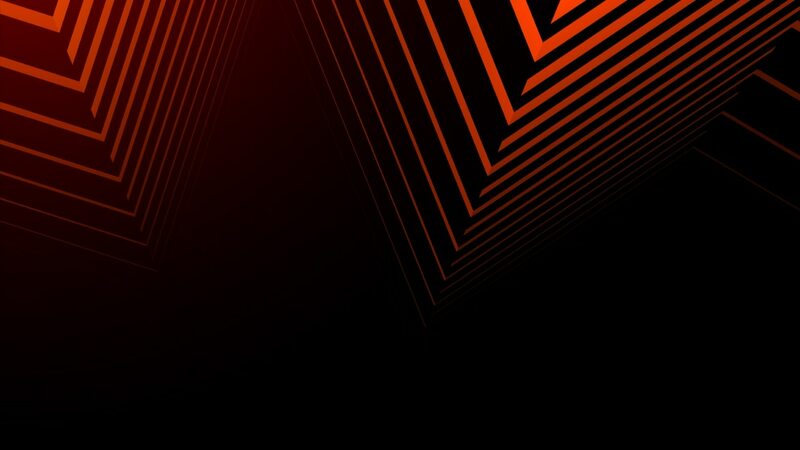 **Second leg on Wednesday 20 February at 18:00CET. There were two pots of clubs for the round of 32 draw – with the 12 group winners and the four best third-ranked teams in the UEFA Champions League group stage all seeded. The seeded teams were drawn against the 12 group runners-up and the remaining third-placed Champions League sides. No team could play a club from their UEFA Europa League group or a side from the same national association. Based on decisions taken by the UEFA Executive Committee, teams from Russia and Ukraine could not be drawn together. To avoid two teams from the same city playing at home on the same night, Fenerbahçe play their home first leg on Tuesday 12 February at 18:55CET. For similar reasons, Sevilla and Arsenal play their home second legs on Wednesday 20 February at 18:00CET.